Find a vacation home to rent in Le Bocchette from our list of vacation rental properties. Campaya has over 1 vacation homes available in Le Bocchette, which give you the possibility to locate a unique accommodation in Le Bocchette which completes your check-list in search for the perfect self catering vacation apartments in Le Bocchette or vacation villas in Le Bocchette. Large holiday house in French style divided into 2 floors with ground on all 4 sides of about 3000 m2. 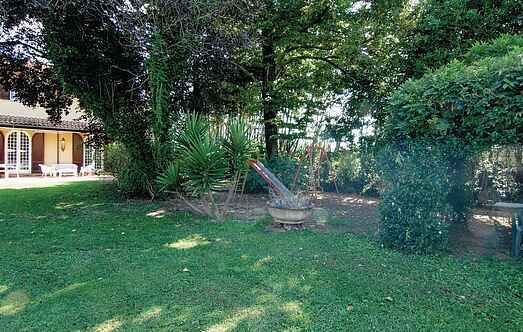 It is set in Pian di Mommio, in the countryside, 5 k from the beaches of Versilia.